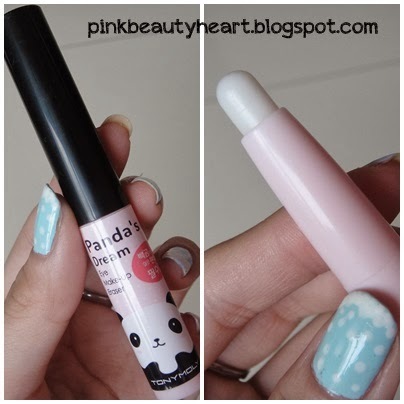 Today I want to share you one of my favorite Eye Make-up Remover from Tony Moly name Panda's Dream. I use make up quite often recently, maybe everytime I go out. I found out that if i using high end waterproof mascara or eyeliner, when i clean my make up it will leave somekind of stain. Even if I clean my eye makeup couple times, it's still leave gray stain around my eyes. At first I don't really notice that but after I use makeup more often especially after I use it for whole day, I feel I got more eye circle around my eye. I think it's because of my sleeping routine, but at the end i found out that it's because of the residue from my mascara and eyeliner. It's called Panda's Dream imply that the product will remove all panda eye around your eyes. Its actually a white stick, doesn't have any sense, I can't explain the texture its not like a cream or gel on your skin, its more like eraser stick. It's quite expensive for a eye make up remover, you can replace it with use your regular eye make up remover, put it on a Q-Tips and remove your waterproof eye make up using that Q-Tips. 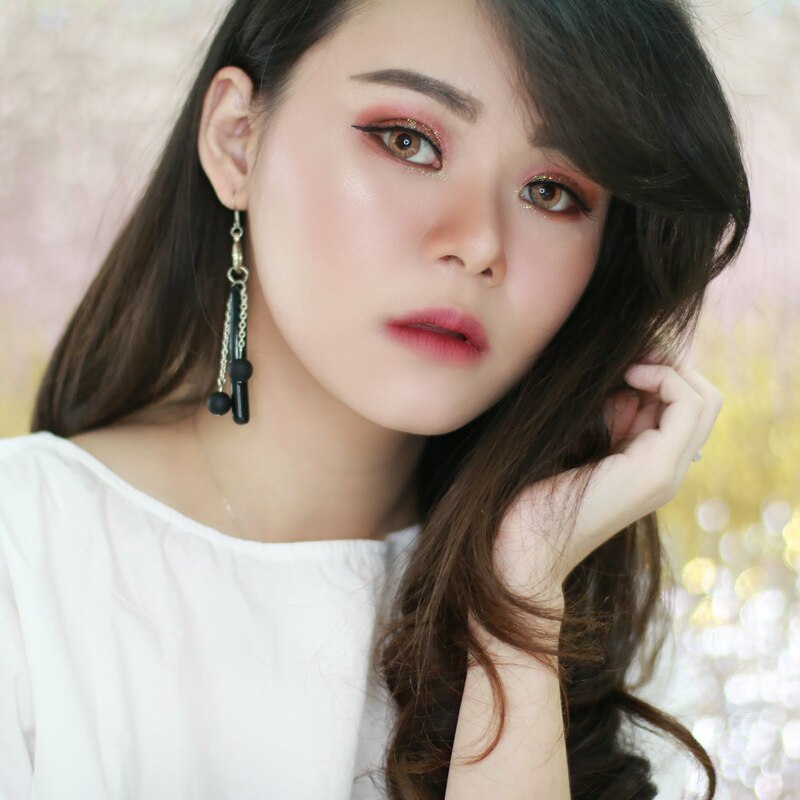 Readers : I still tried to find a eye make up remover for my waterproof eye make up, Let me know your favorite with leave a comment down bellow.